FOUR men have been arrested after reports of people with Weapons in Swansea. The report lead to large scale police presence in the Swansea suburb of Penlan on Friday afternoon. Eyewitnesses reported seeing officers armed with shields, guns and sniffer dogs in Jeffreys Court. 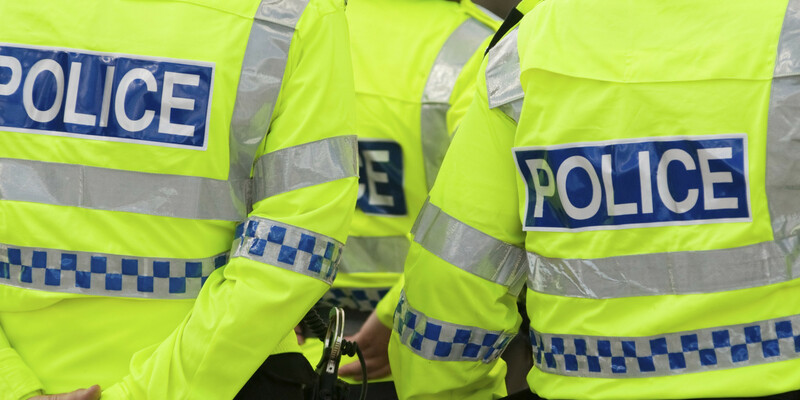 Four men aged between 18 and 24, were escorted out of a building into police cars. Three of those arrested have been released under investigation, with the fourth male released without charge. All four arrested are believed to be from the Birmingham area. Anybody with any information on the incident are being urged to come forward. A spokesperson for the police said: “South Wales Police received reports of male in possession of weapons in Jeffreys Court, Penlan at around 1.25pm on Friday, March 29. Hazel Morris, councillor for the Penlan area, praised the police for their quick response to the incident. She said: “The police are brilliant in the area and earn every penny they get. A FORMAL criminal complaint has been by made by Swansea University, as part of the ongoing investigation into the issues surrounding the recent suspension of four members of staff. Last November, the university’s Vice-Chancellor Prof Richard B Davies, Dean of the School of Management Prof Marc Clement, as well as two other members of staff, who have not been named, were suspended. Prof Davies has been suspended for alleged gross negligence whilst Prof Clement was suspended for alleged gross misconduct. Both individuals have denied any wrongdoing. Registrar Andrew Rhodes confirmed at the time that this action was taken after an internal investigation. 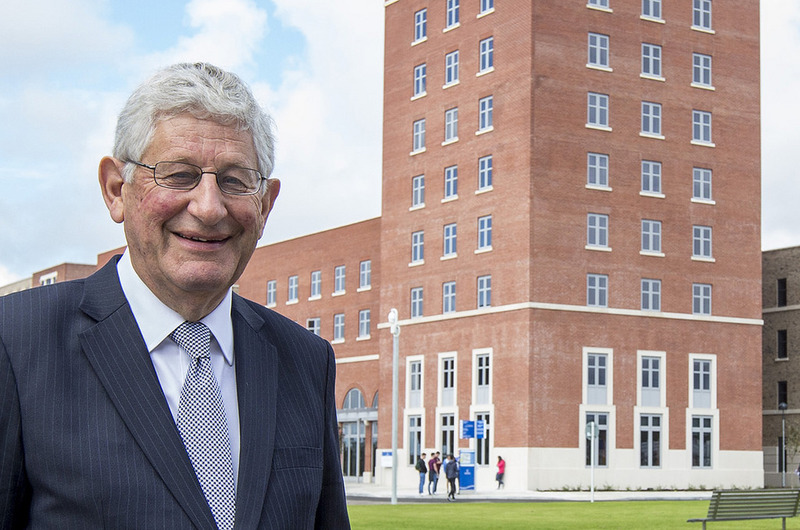 The investigation has looked into the academics’ involvement in both the £200m Life Science and Wellbeing Village project in Llanelli, and a £600m plan for a private medical university and hospital in Kuwait. WELSH SECRETARY Alun Cairns has said how a new £20m railway station north of Swansea could boost business in the area and cut journey times. 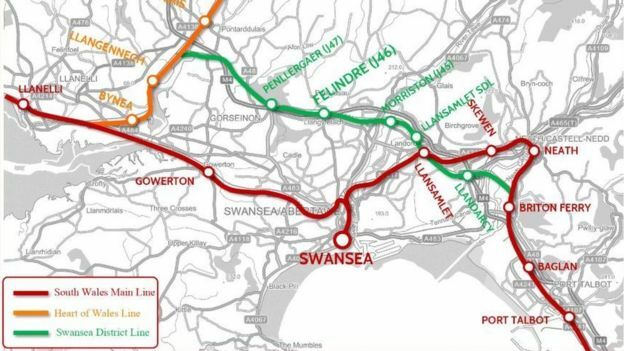 Mr Cairns is visiting Swansea to promote the idea of a West Wales Parkway station at Felindre, which would be built on line that is mostly used by freight trains. A report has said how the station could cut down congestion on the M4, and Mr Cairns stressed that the Welsh Government and Swansea Council need to engage with the issue. Council leader Rob Stewart has voiced worries that the project could result in fewer trains going to the current Swansea and Neath train stations. The report, by Professor Stuart Cole, insisted that by bypassing Swansea city centre, journeys between Cardiff and west Wales could see their times cut by up to a quarter of an hour. The station would require a car park, and both the Welsh Government and Swansea Council own land adjoining the proposed site. Morriston Hospital and the DVLA could be amongst the major employers to be served by the station, as well as nearby Parc Felindre, which currently has signed just one tenant. NATWEST has teamed-up with ASTUTE 2020, Industry Wales and Swansea University to run a free event for companies in the manufacturing sector. It will allow manufacturing companies to engage with highly qualified technical experts and business advisors to understand what support and development opportunities are available for adding value to a business and helping them grow. In particular, it will look at what steps are being taken to support the sector in adapting to change. 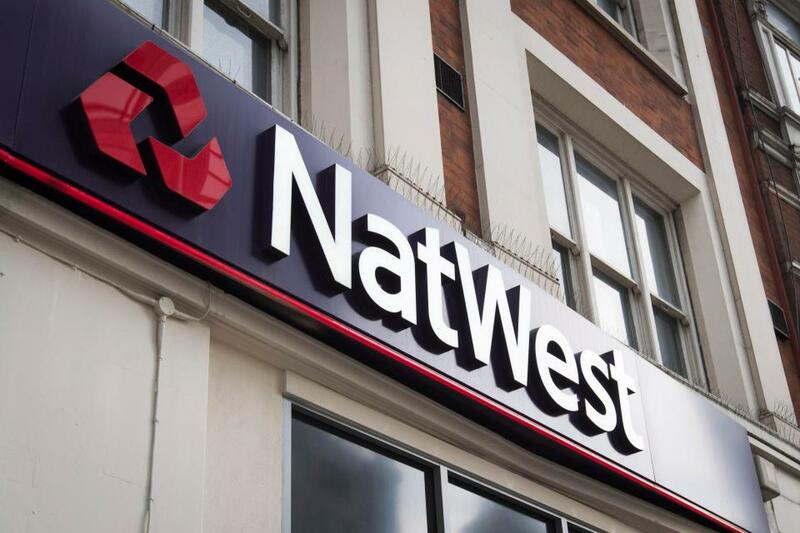 Natasha Hopkins, NatWest Senior Relationship Manager, said: “The Welsh manufacturing sector is a key driver for the Welsh economy, supporting thousands of jobs and businesses across the supply chain. © 2017 Herald Newspapers PLC. All content is correct at the time of publication.